Child Aid Papua Education Center - A vital initiative that needs your support to grow. We hope you’ll respond to Edy’s plea for help below by donating to Child Aid Papua’s fundraiser. 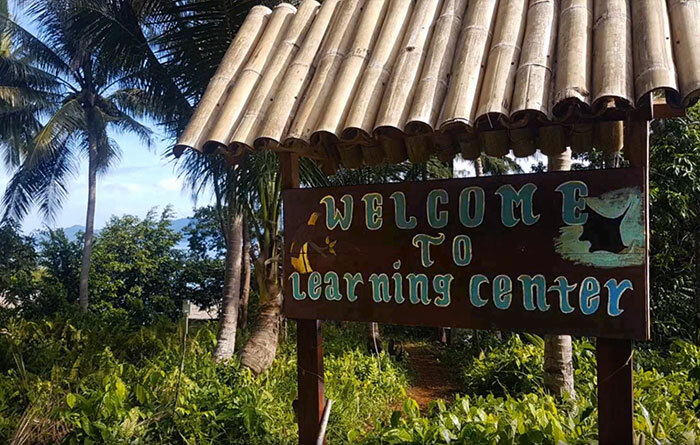 Yayasan Cahaya Anak Papua (Child Aid Papua Foundation) is a registered public benefit foundation with a proven track record of delivering an education that’s simply unavailable in Raja Ampat’s villages. Poorly resourced schools and a lack of suitably qualified teaching staff mean that many village schools are not much more than childcare centers. 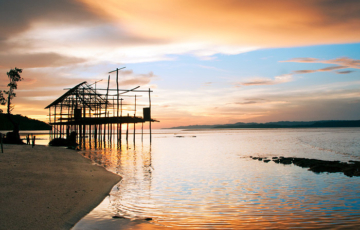 The Child Aid Papua Education Center in Sawinggrai on Pulau Gam delivers a range of programs. In addition to teaching subjects like English, mathematics and geography, the Center delivers weekly workshops and special projects addressing environmental and conservation issues. The Center’s Ocean Warrior program focuses on raising awareness of and helping to address Raja Ampat’s growing trash problem. Among the most important, though, are the English language lessons. 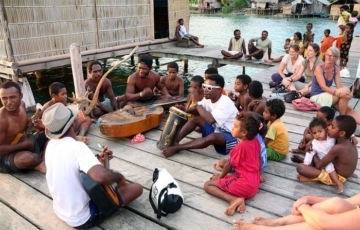 English proficiency is a vital skill, essential to improving the ability of Papuan communities to participate in the rapidly expanding tourism industry in Raja Ampat, and thereby avoid the dispossession and servitude imposed on so many traditional landowners by tourism development. An indicator of the Education Center’s success in this regard is young Edy’s eloquent presentation in the video below: Edy could not speak a word of English two years ago! 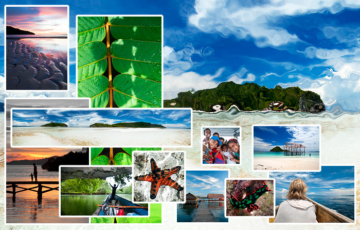 We hope you’ll recognise the incredible work being done by the Child Aid Papua Education Center and will commit a small part of your Raja Ampat holiday funds to supporting their ongoing work. Donate to the fundraiser for the desperately needed new building.